UFC fighter Devin Powell got his balls literally broken by sparring partner Joe Lauzon, and it’s forced him to seek medical attention. 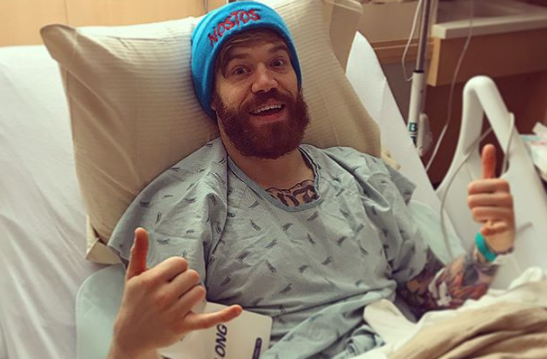 On Instagram, Powell, who’s fought twice in UFC events (both losses) took to Instagram to share he was kicked so hard in the balls by Lauzon, that he needed to get surgery for a ruptured testicle. Thankfully, Powell’s surgery was a success, and he can now start recovering and getting back to fighting in the octagon. As for Lauzon, maybe take it easy on the nut shots.